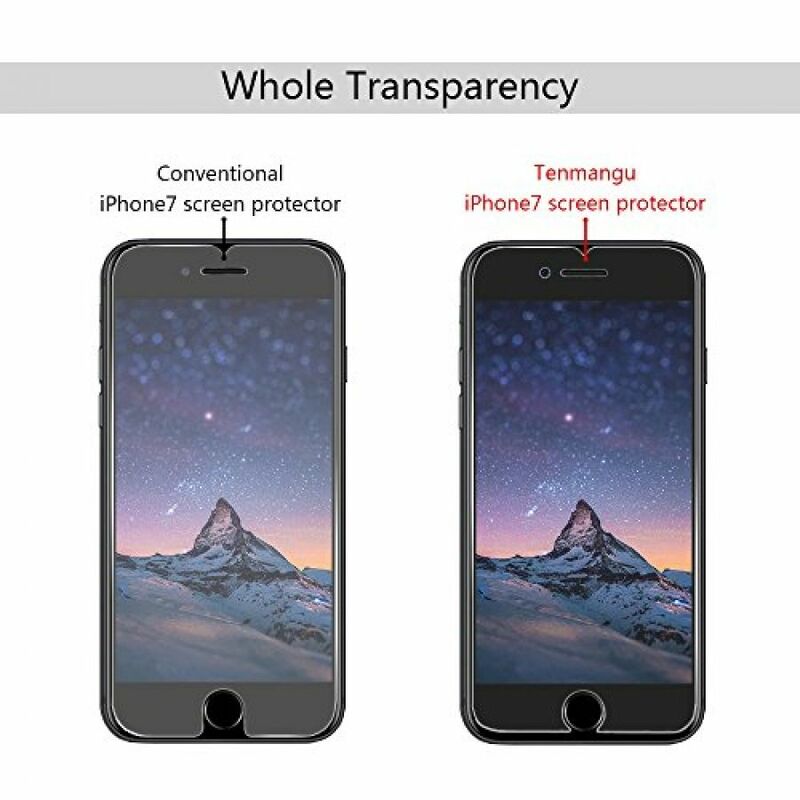 Due to the curved-edge design of the iPhone 7, screen protector is made to be a little smaller than the actual screen of iPhone 7. 9H 0.33mm tempered glass screen protector for iPhone 7.tempered glass is high definition, crystal clear and has great response. 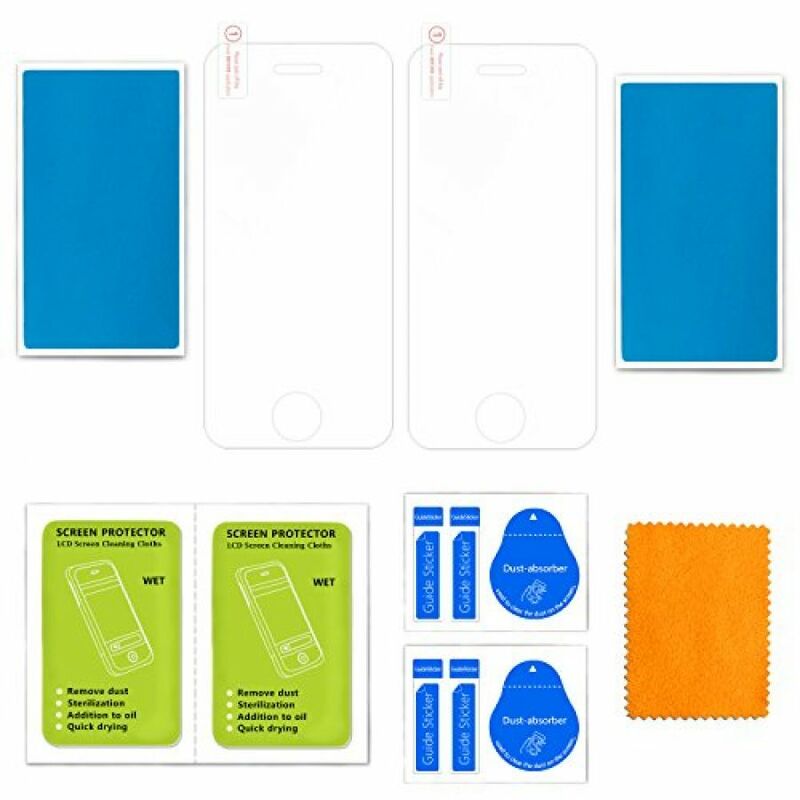 Package contents: 2-Pack tempered glass screen protector, cleaning cloth, instruction. 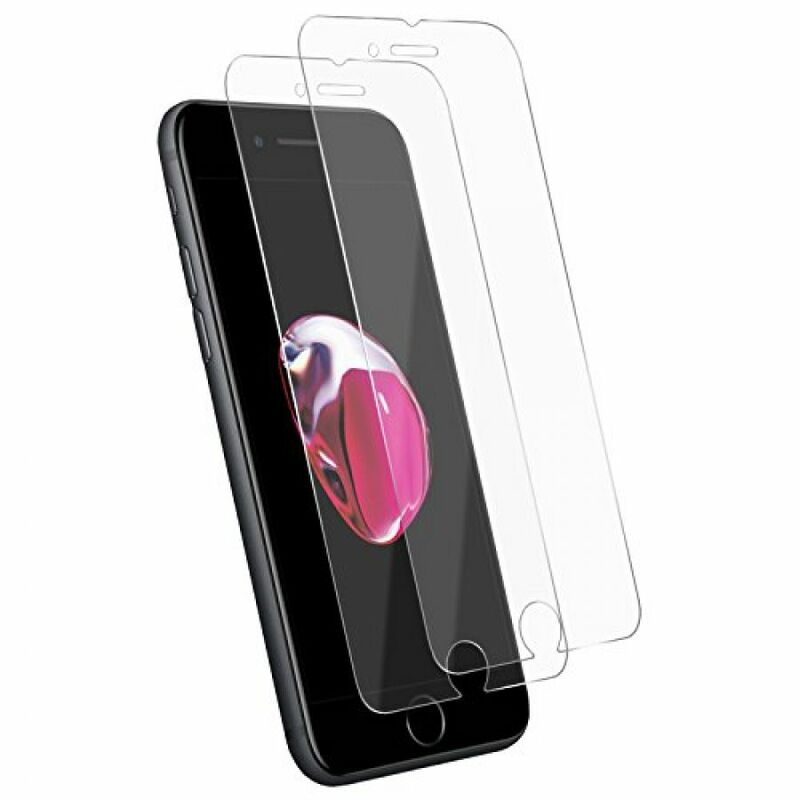 Shatterproof , Oleophobic Coating,High Transparency ,Surface Hardness, Delicate Touch,Perfect Adhesion. 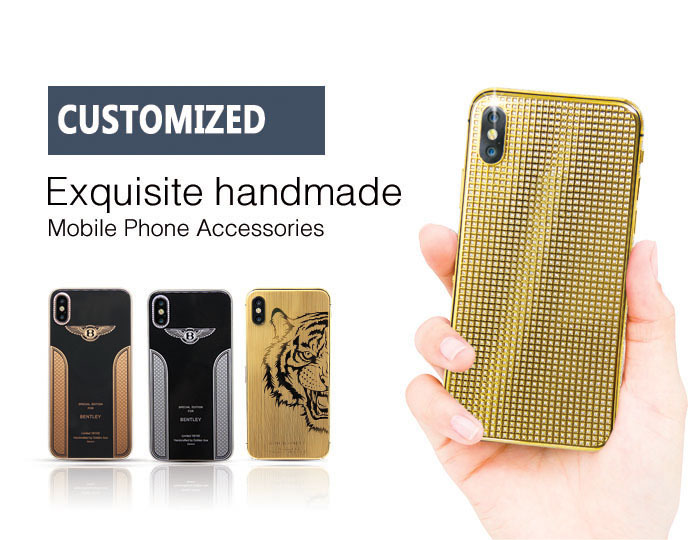 The Tempered Glass designed for iPhone 7 only, perfect cut and fit for your iphone's screen, 2.5D round edge. 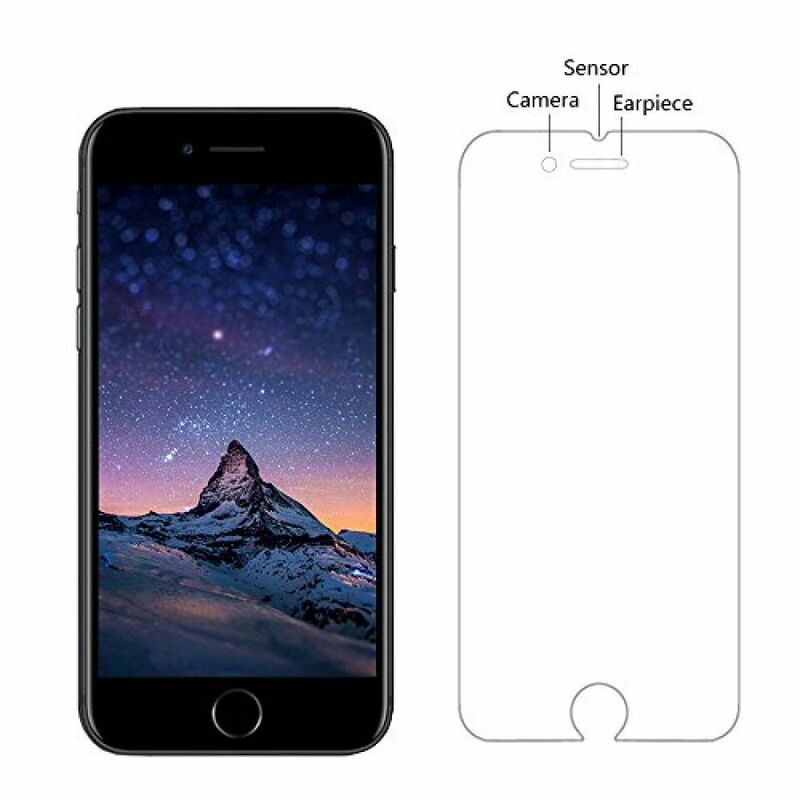 Due to the round edge of iPhone7, the screen protector will not cover the full screen.Please view the illustration in the image section of this product page, which shows the area of the screen that it covers. 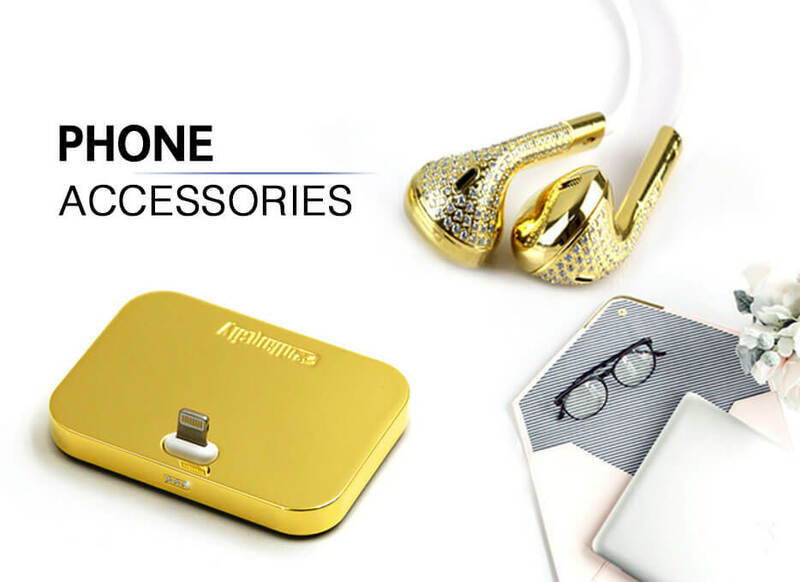 The surface adopts nano-coating treatment, which is non-hydrophilic and non-lipophilic, resistant to hand perspiration and fingerprint, and allows easy cleaning by just a slight wipe. 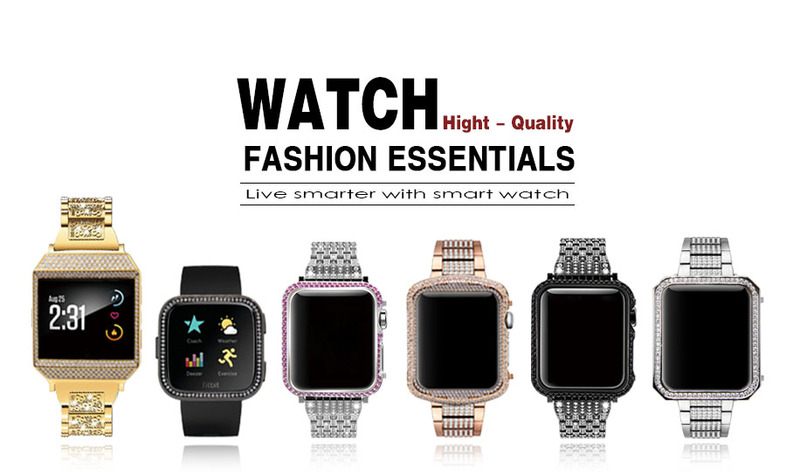 This means you can enjoy a crisp and clear screen at all times. 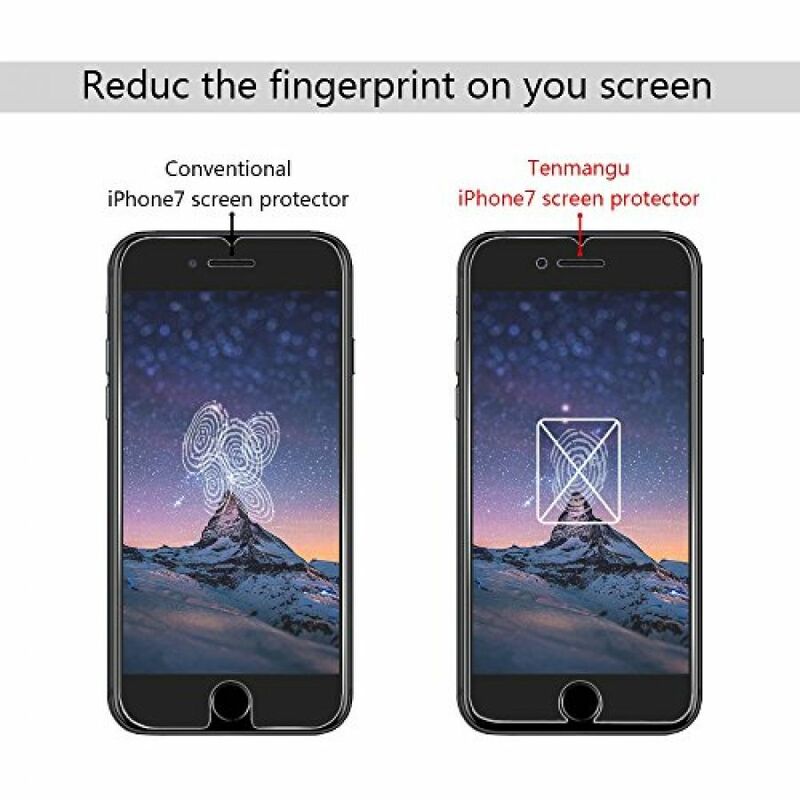 you can enjoy your iphone's original viewing experience and touch sensitivity, without noticing this screen protector. 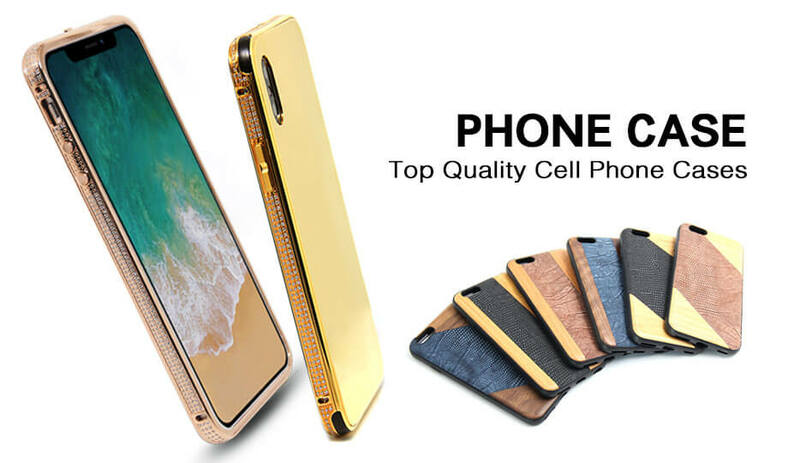 Our iPhone 7 tempered glass provides unbeatable scratch protection for your iPhone 7. 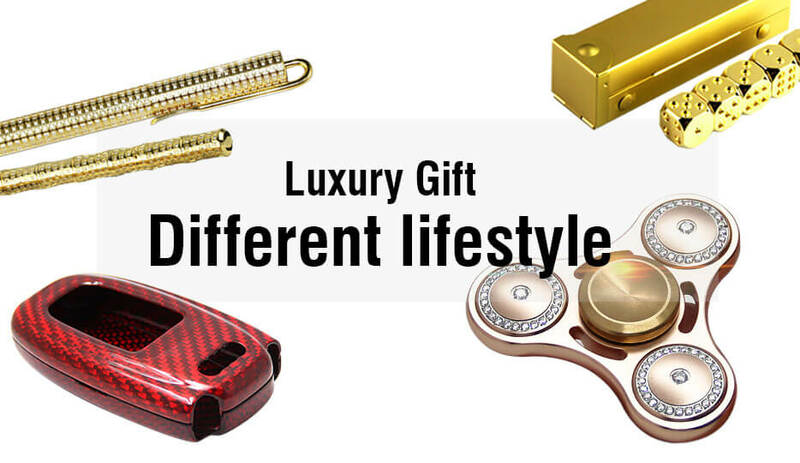 The glass boasts an ultra-strong 9H hardness that can withstand a great deal of stress from sharp objects. 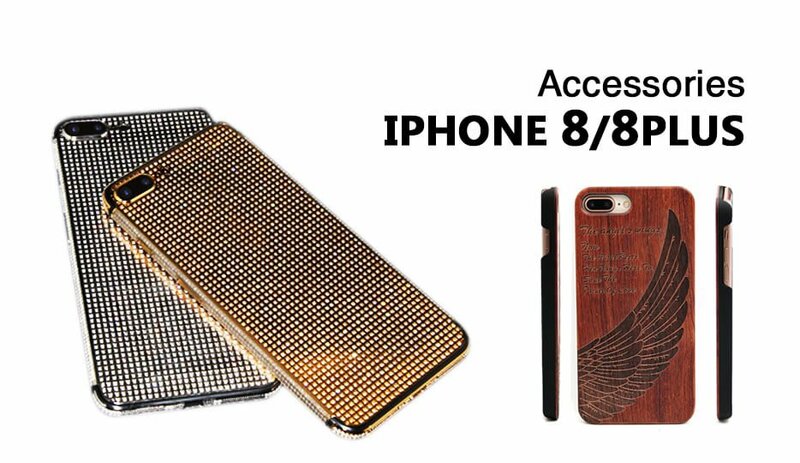 This means you no longer have to worry about your keys or any other sharp object scratching or marking your iPhone 7 screen. You can stick well with Free Paste Installation Tool without any annoying bubbles. Also no residue when removed for repeatable installation. 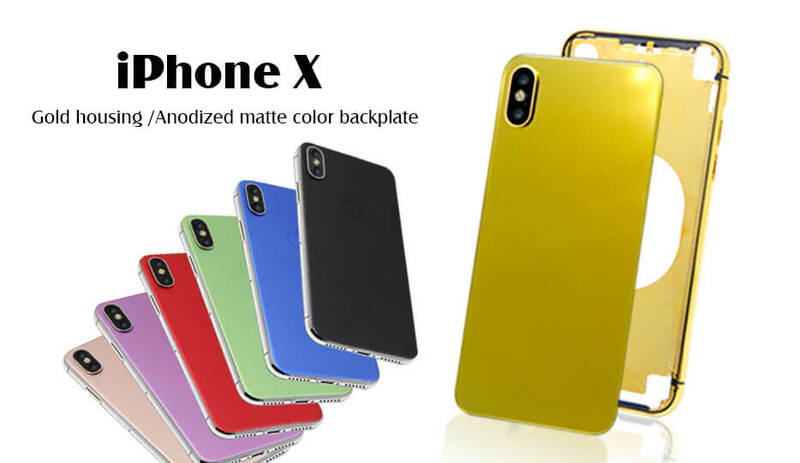 Hot red color metal middle frame case for iPhone 8 plus 5.5"